The Sierra Wireless 754S Mobile Hotspot uses the power of 4G LTE network to create a mobile hotspot. 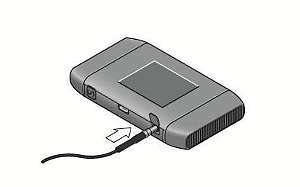 The hotspot uses 800MHz or 1900MHz for 3G service and 700MHz for 4G. 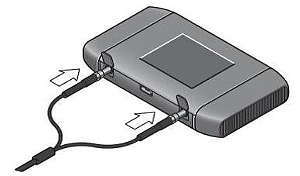 The Sierra Wireless 754S Mobile Hotspot lets you easily connect multiple computers or devices to the Internet.